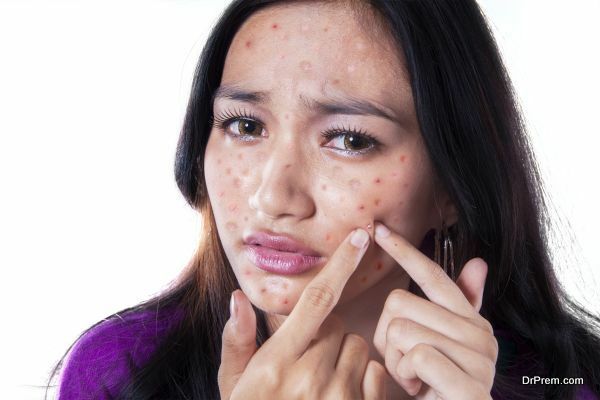 Acne breakouts are bad, and their aftereffects are even worse. They appear on your skin, look bad, and the scars they leave are hard to deal with but not when you know of some effective home remedies. Here we have got for you some very easy yet effectual remedies that can help you prevent and eliminate the acne scars from your skin. Neem leaves possess ultimate antifungal, antibacterial, and antiviral properties owing to the alkaloids present in them. 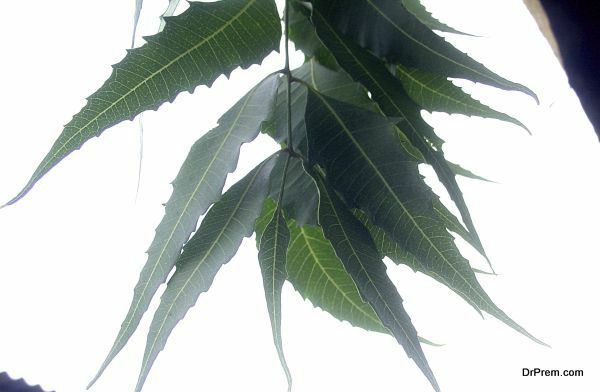 These properties make neem leaves a powerful weapon that fights several skin problems ranging from acne, eczema to ringworm infections. Applying a paste of neem leaves on the pimples, reduce their breakout and prevent scarring. Lemon juice works as a natural bleaching agent, as vitamin C improves collagen production in skin. The more the collagen production, the better is the quality of skin. 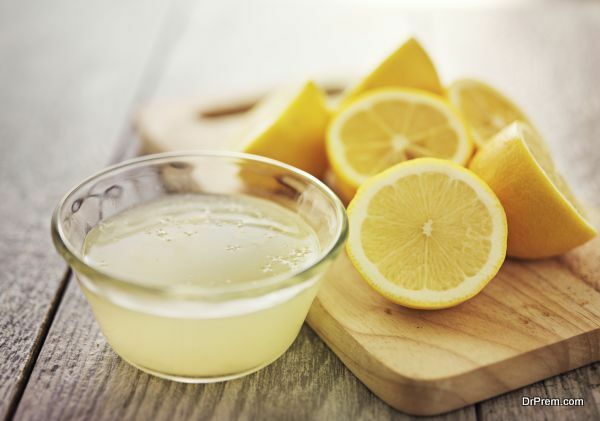 Applying lemon juice on the skin lightens scars and brightens your skin. You get a swollen pimple that is just not going away, apply some lemon juice on it and see how fast it goes away. Exfoliating your skin is yet another way to make it get rid of acne scars. 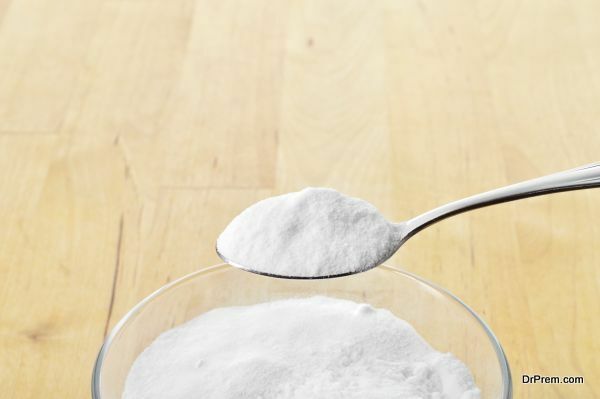 You can use baking soda whose exfoliating effects remove scars. Mix it in some water and rub it gently on your skin. Its coarse granules remove the layer of dead skin from your face, eventually lightening and eliminating the scars. Oatmeal today has become a wondrous product today owing to such great health benefits it offers us. 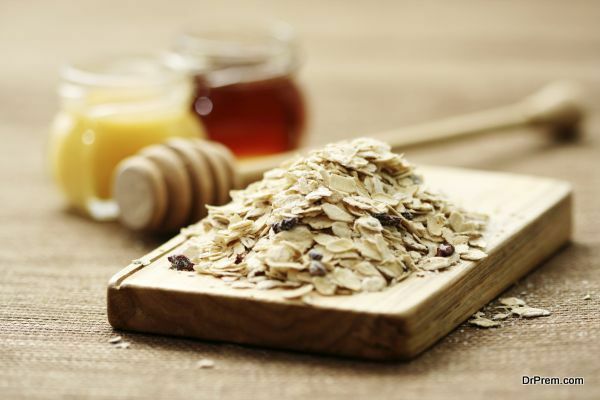 Oatmeal face pack works wonders on the acne scars, as it first lightens them and finally eliminates them. Take oatmeal and mix honey to it, apply it on your pimple and scars. Wash it with lukewarm water after keeping it for fifteen minutes on your face. One of the most effective and easy to find remedy for acne scars in your kitchen is potato. 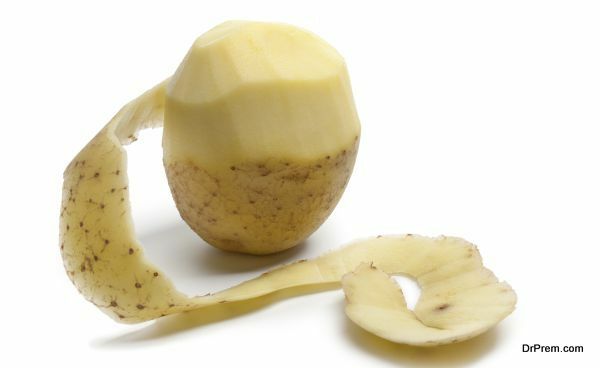 Cut a raw potato and rub its slices on the scars and blemishes on your face. Other way is to grind a raw potato and then apply the pulp on your face, and wash off with warm water. Do this quite a few times and you will experience a fast elimination of scars and blemishes.